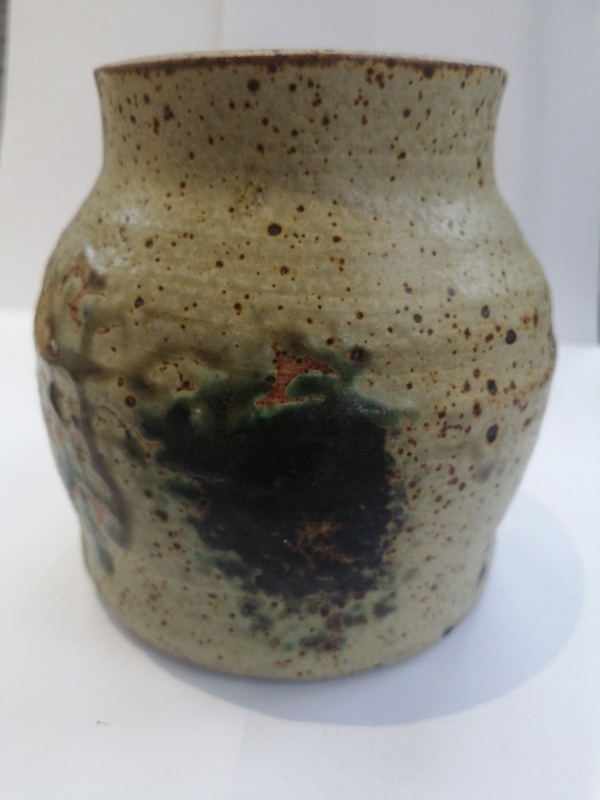 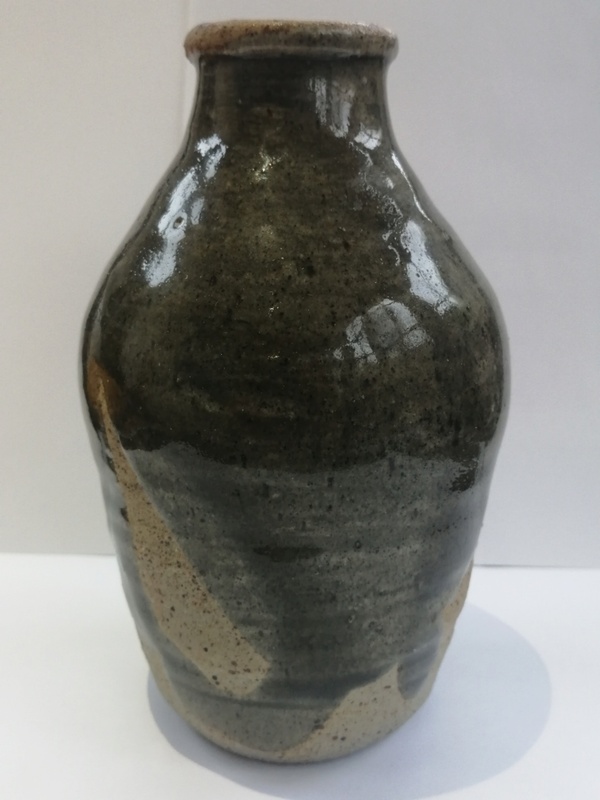 Hi all, this stone bottle /vase has a CB inscribed on the base with what looks like two zig zag lines.. Can anyone identify this Potter please? 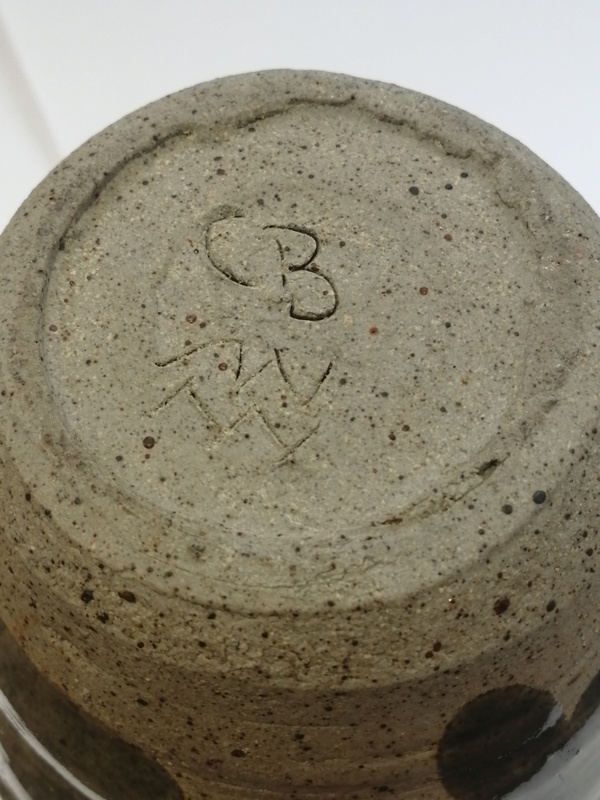 I also have a another stoneware pot with a similar CB and a single zig zag line.. 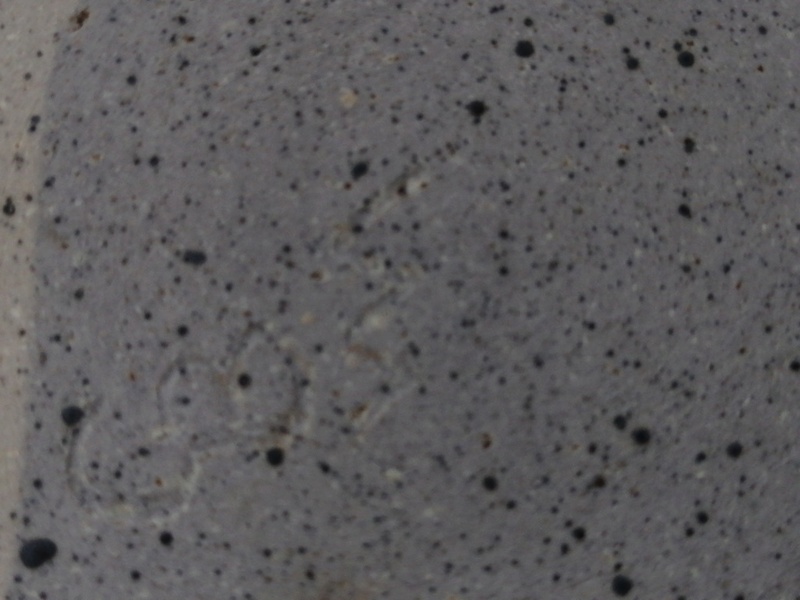 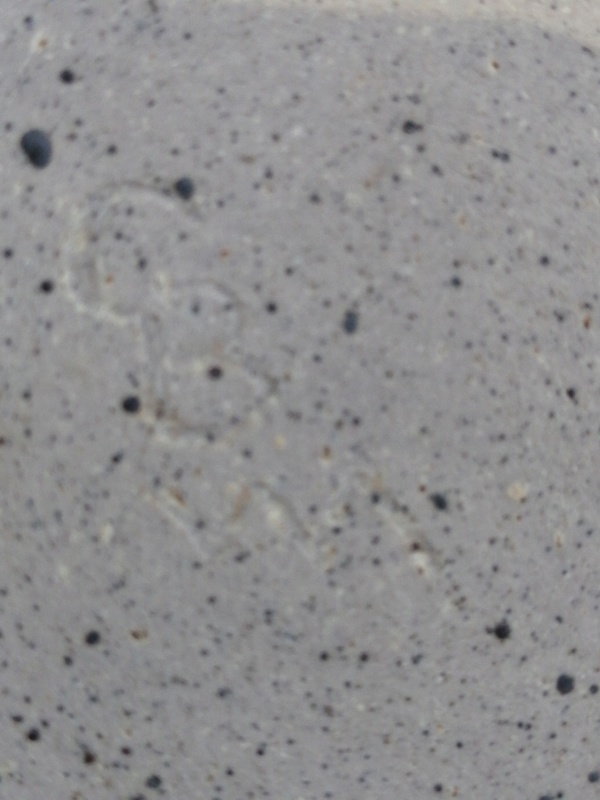 Though it is quite feintly inscribed on the unglazed base - Presumably by the same artist?